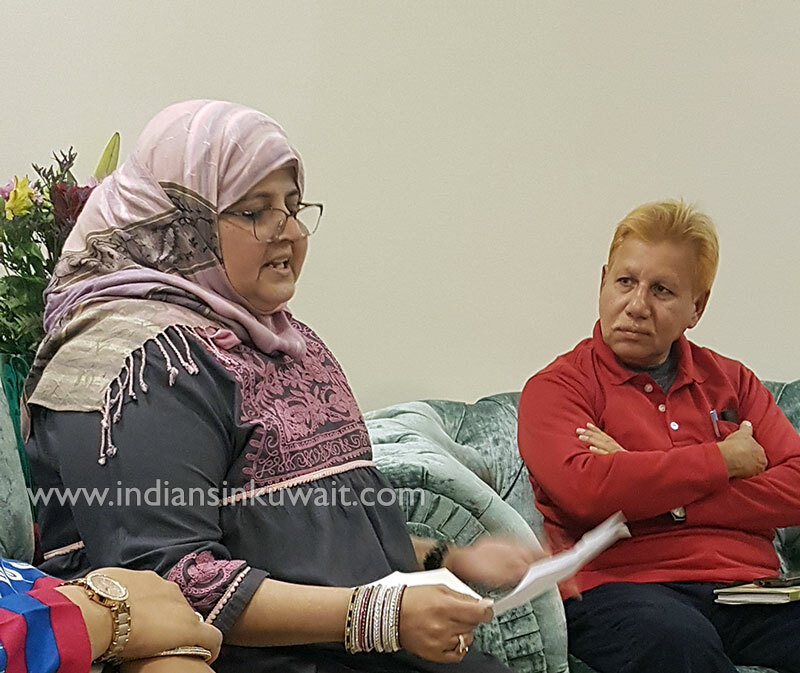 Writers’ Forum Kuwait, the unique multi-lingual association of poets and writers from different parts India residing in Kuwait, gathered for its monthly meeting on 28th Dec 2018, at the house of the President of the Forum, Mrs. Maimuna Ali Chougle, a renowned urdu writer. 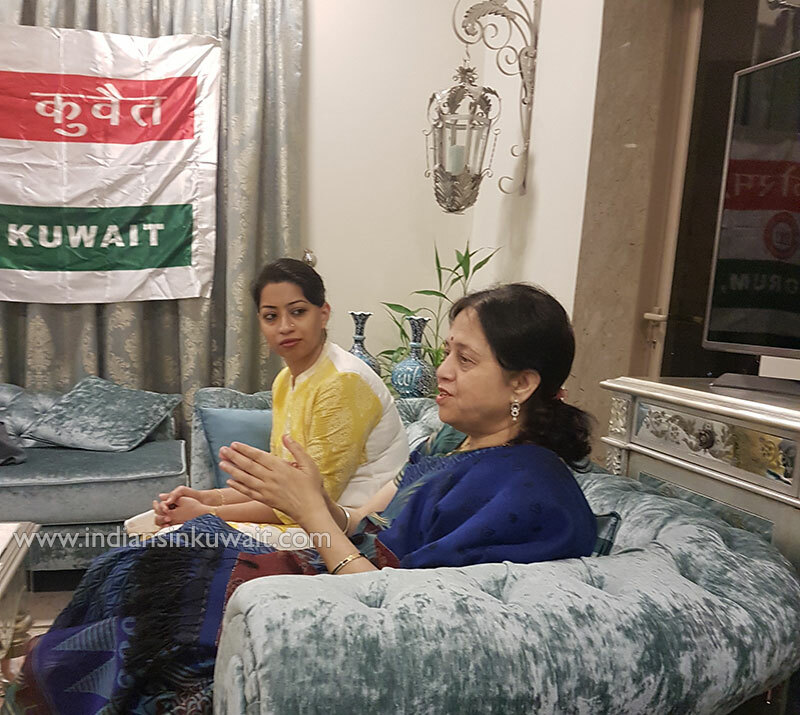 The meeting was convened by the Finance Secretary of the Forum, Mrs. Nazneen Ali, a hindi, urdu and engish poetess and writer. 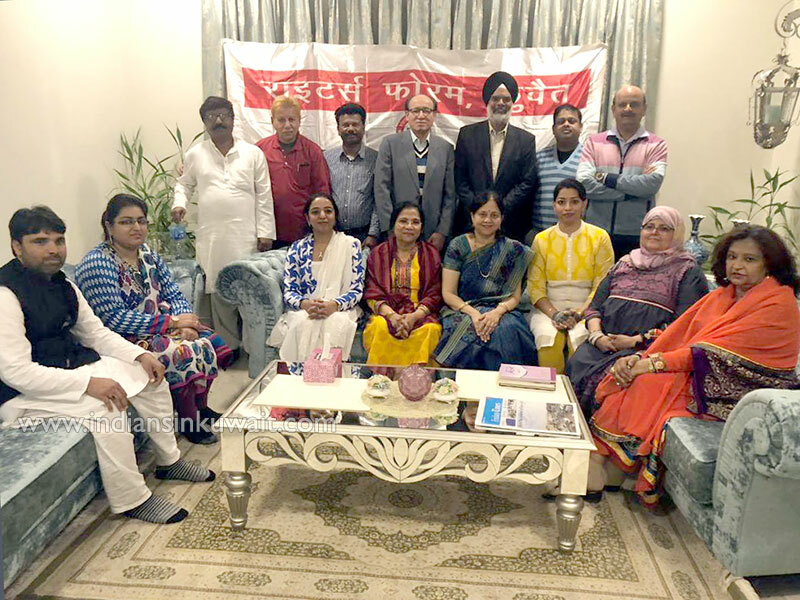 Mr Mohan Singh, a senior member who recites his daughter’s poetry was the Chief Guest of the evening while Mr S. Qamar Minto, the Vice President of the Forum and a seasoned urdu poet, presided over the meeting. 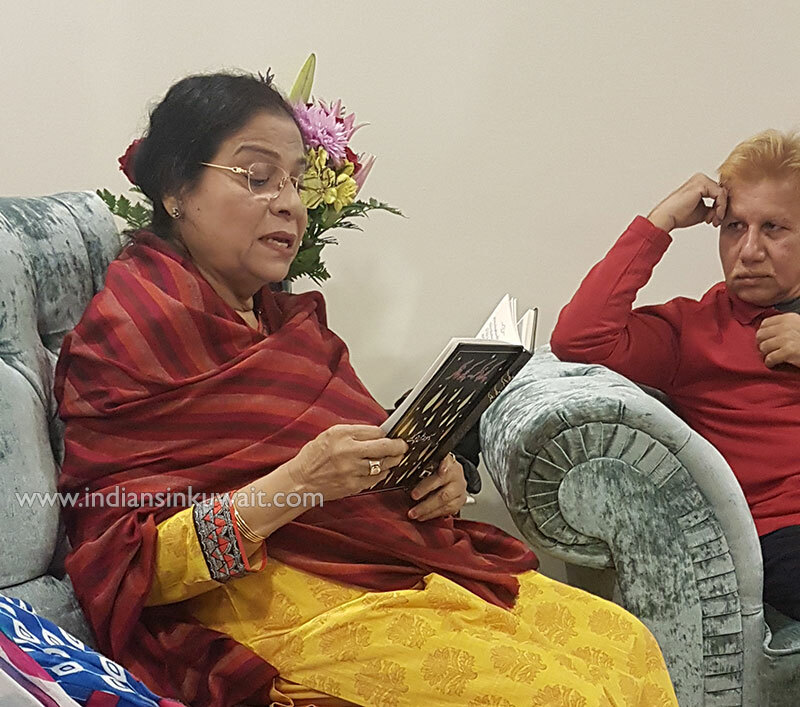 At the inception, Mrs. Nazneen Ali paid tribute to the icon of urdu poetry Mirza Ghalib whose 221st Birth Anniversary was celebrated on the 27th Dec. She also congratulated Forum’s senior member and urdu poet Ibrahim Sange Qasid for his new book “Mohabbat Nibhate Rahenge”, a collection of urdu ghazals / poetry. 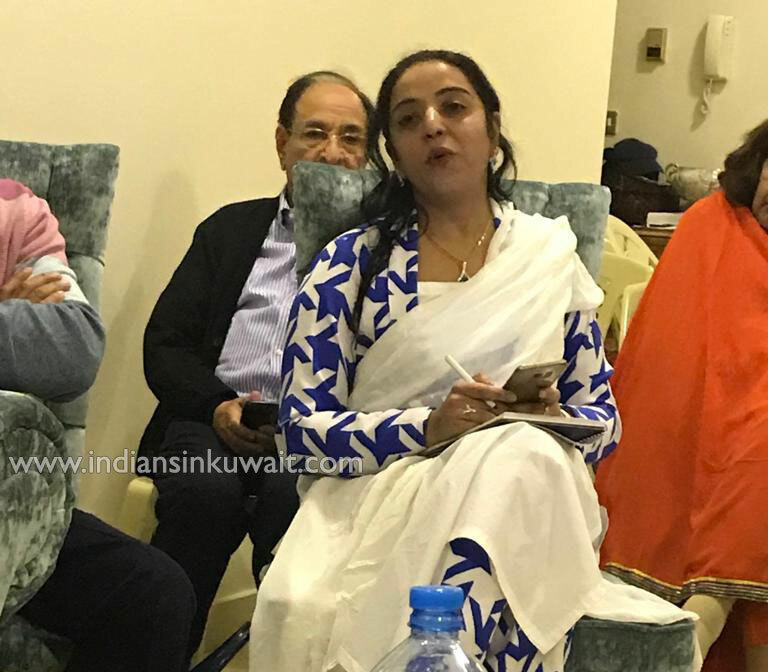 This was followed by a key note by the President of the Forum Mrs Maimuna Chougle, who updated the members about the Forum’s upcoming event of the Republic Day Mushaira and the Indian Embassy’s invitation to the hindi poets for the Hindi Diwas celebration. The meeting comprised of two sessions. 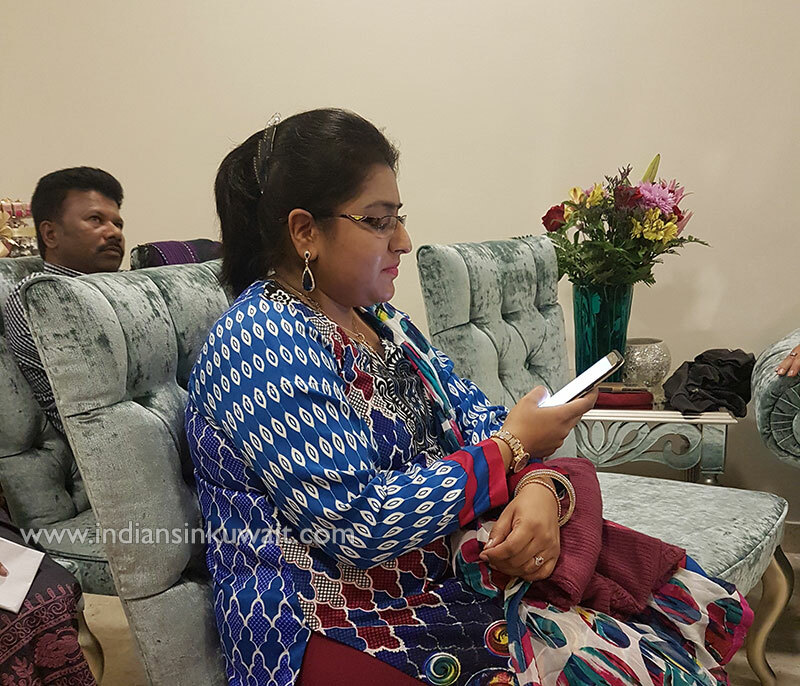 In the first session, Mrs Maimuna Chougle read a very apt article in urdu about Mirza Ghalib’s letter writing skills. This was followed by an informative article in English titled “Free ? We? How Free are We?, by Mrs Sabiha Bilgrami. The article featured some interesting statistics that enriched the audience. The second session was a mix of melodious poetries and some thought provoking, some motivational and some emotional creations where each poet showcased his /her art of weaving the words to bring out meaningful verses. 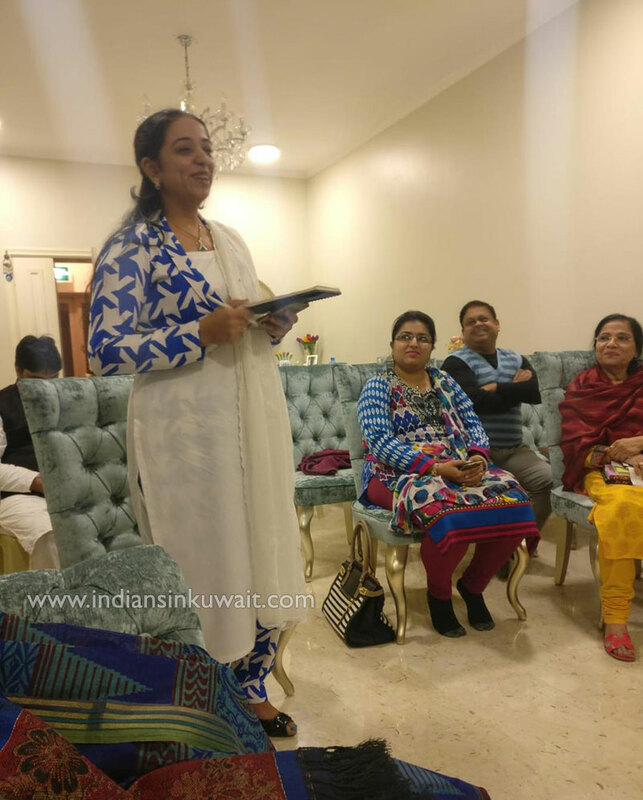 The poets Ameeruddin Ameer, Rajiv Athavale, Mrs. Chaya Athavale, Mrs. Nazneen Ali, Mrs. Parul Chaturvedi and Mrs. Priyanka Baranwal recited their poems in hindi. Tushar Mishra and Biswa Ranjan recited their poetry in Oddiya with a brief translation of the same in hindi. 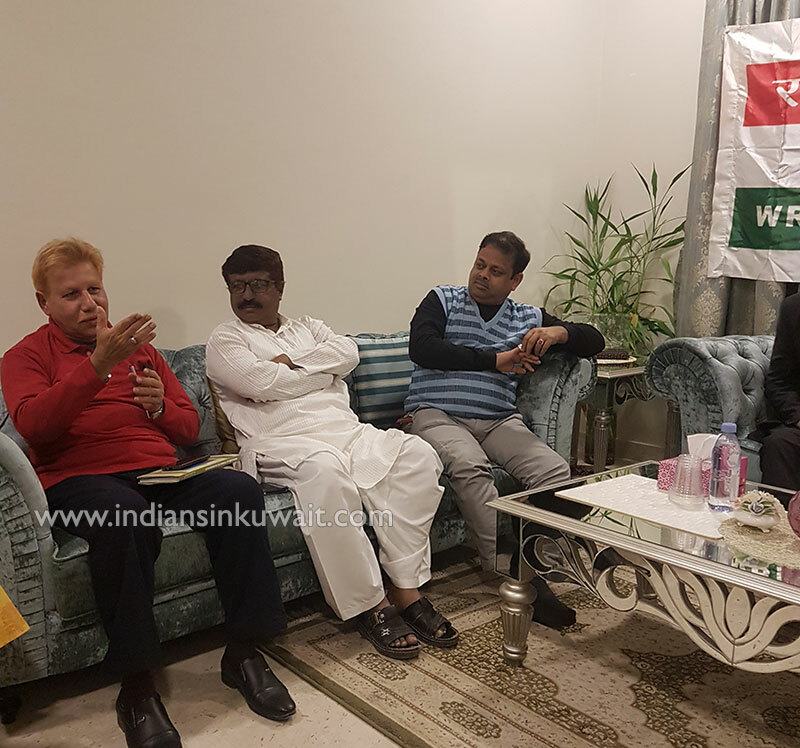 Urdu poets Sayeed Nazar Kadapawi and Ibrahim Sange Qasid also presented their poems. Mr Mohan Singh, the Chief Guest of the evening recited his daughter’s poetry on friendship and commended the unique work of each of thmembers. In his Presidential remarks Mr Qamar Minto highlighted the important role that writers play in the unity and National Integration of our country. He also recited his poetry in urdu. The occasion was graced by the presence of the Patrons of Writer’s Forum Mr Ali Chougle, Ms Matheen and Dr Rubina Chougle. The meeting concluded with the members thanking the hosts of the evening Mr Ali Chougle and Mrs Maimuna Chougle for their whole hearted hospitality.